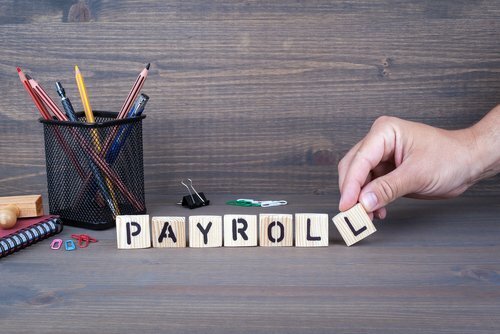 Is your payroll system prepared for National Minimum and National Living Wage changes? Employers must take note of the increased National Living Wage and National Minimum Wage rates that come into force in April 2019. Below are details of the current and new rates for different age groups.